As a subscriber and member of the ADA, you will be joining the nation's leading nonprofit health organization to prevent and cure diabetes and improve the lives of all people affected by diabetes. 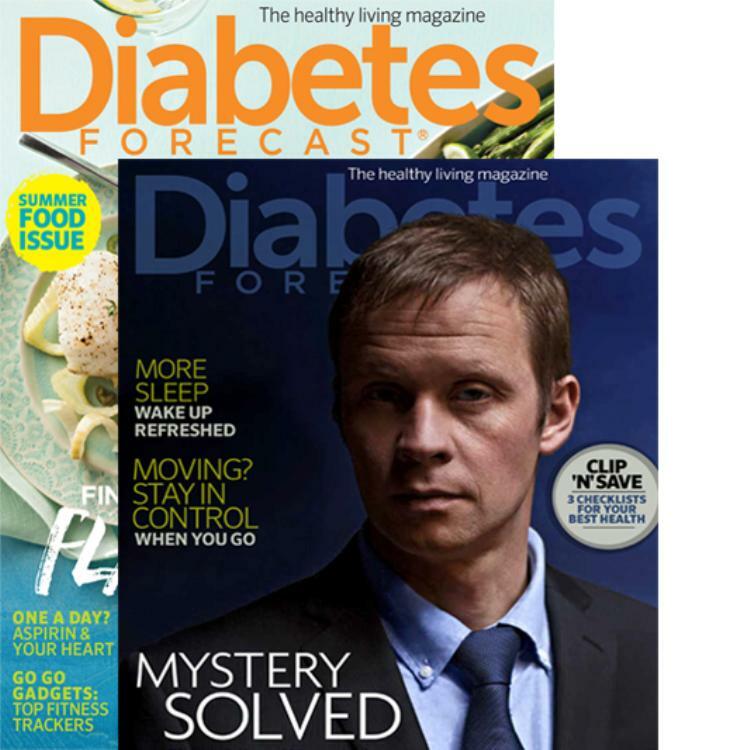 Your 2-year membership includes 12 bi-monthly issues of Diabetes Forecast® in both print and digital formats, with practical tips for day-to-day living with diabetes. 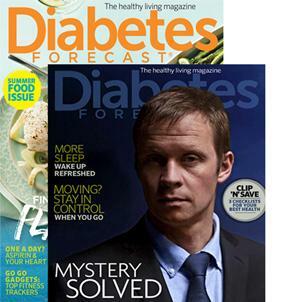 You'll join our network of diabetes support and information and be eligible for discounts from our strategic partners.